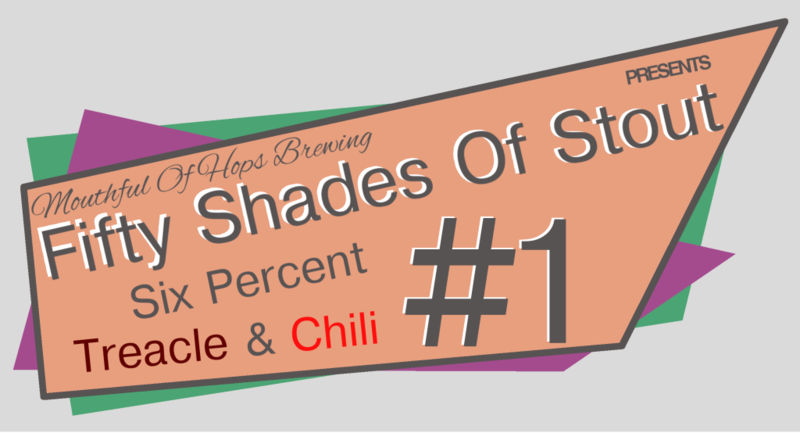 Here is the first of my "Fifty Shades Of Stout" beers! Things I did differently? I brewed over two nights (which was a really simple process and it saved tonnes of time), I tried adding the priming sugar as a liquid (rather than just dumping in the sugar) and I used my new bottling wand (with great success! ).